WHAT to do in Houston Tomorrow? 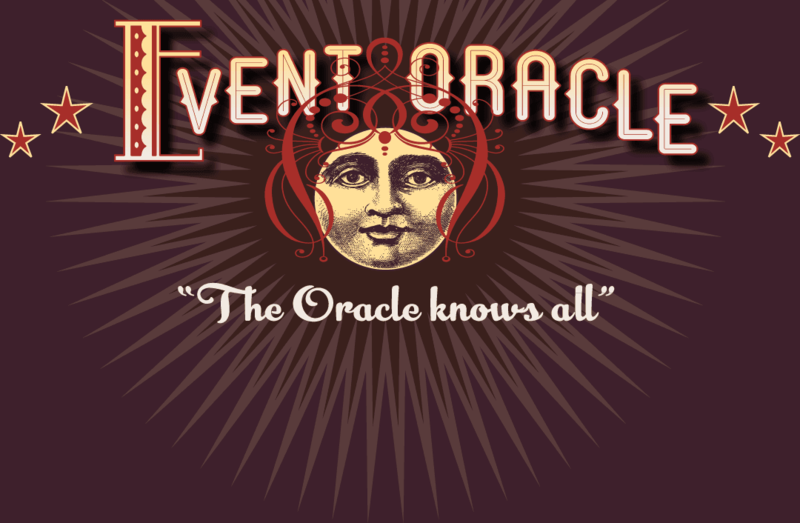 – The Event Oracle Knows All! Stay fit with our free weekly Boot Camp class with Cida Fitness. Fermentation Fridays will take place at The John P. McGovern Museum of Health and Medical Science every Friday starting in March and will be open through April 2019 from 9 a.m. to 5 p.m. Guests will meet microbes up close through hands-on interactives and learn why our gut is the root of all health. Through fun and exciting food demonstrations, explore the important roles microbes have on our bodies, from the food we like to eat to the kinds of medicine we take, and make your own fermented foods at The Health Museum! Visitors will have the opportunity to learn how to ferment food through a demonstration and will get to take home the food they fermented, such as cabbage or carrots! Be a printer for the day! During your guided tour, you will learn of early forms of printing, participate in the hands-on printing of a leaf of the Gutenberg Bible pulled from a replica press, print a copy of the Declaration of Independence on a 19th-century Columbian iron handpress, discover the importance of the Linotype machine, and witness advances in printing and self-publishing that came about in the 20th century. Your tours concludes with a visit to our craft studios, temporary exhibitions and an optional film.